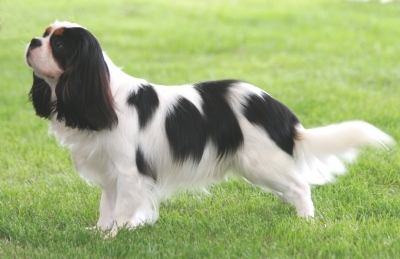 The Humberside Cavalier King Charles Spaniel Club run heart testing clinics at their Championship Show in June every year. We encourage both members and non-members to take part. The results of our testing clinic in June 2016 were that 58 out of the 69 Cavaliers tested were clear of a heart murmour . 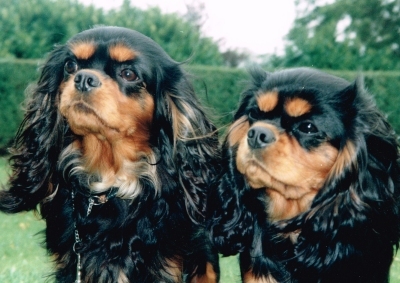 The Humberside Cavalier King Charles Spaniel Club run eye clinics under the BVA scheme at their Championship Show in June every year. We encourage both members and non-members to take part. The results of our testing clinic in June 2016 were that no dogs showed Hereditary Cataract and only one dog had Multifocal Retinal Dysplasia (MRD). These are the two conditions that are certified in the Cavalier. Scanning days are organised by our Health representative. Further information can be obtained by contacting her at lakilcoyne@aol.com. Our Club attends the Cavalier Club's liaison meetings and health meetings. 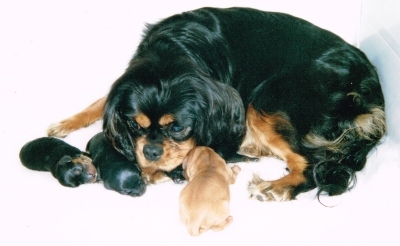 Further information is available on The Cavalier King Charles Spaniel Club website.